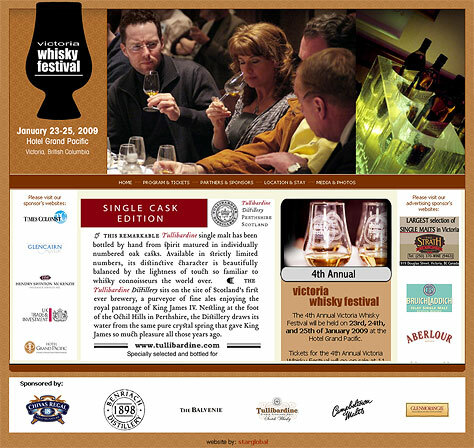 The Victoria Whisky Festival needed an identity and a web site to market the festival. 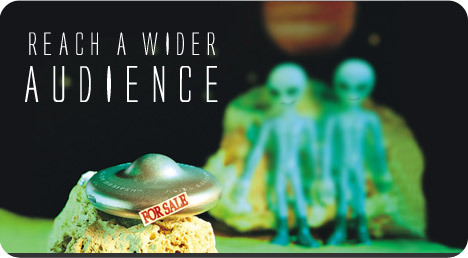 The web site is the only form of marketing they have to communicate the event details, program information and ticket sales information. This web site also hosts past event photos, videos, media coverage, and lists selections of whiskies from past events, so future festival attendees can get an idea of what to expect the following year.